Last weekend, a leaked build of Apple’s iOS 11 was released to journalists and developers. The code contained information about the next iPhones, Apple Watch and other Apple products. The three new devices coming from the Cupertino giant is going to be the iPhone 8, the iPhone 8 Plus and the high-end (or higher end?) iPhone X. Before the leak, people were expecting three new iPhones, but it was believed to be the ‘S’ models iPhone 7s, iPhone 7s Plus and the new look iPhone 8. If the leak is accurate, the iPhone X will be the high end iPhone with the full screen display and updated camera layout, minus the home button. Also revealed are new features such as wireless charging, OLED displays and an improved camera. It is also rumored that Apple would be ditching the Lightning Port in favor of USB Type-C. Boooo. The code also revealed the iPhone X to have a new FaceID instead of a Touch ID fingerprint scanner. A 3D image of the owner’s face can be captured by the software, allowing the user to unlock the phone by just looking at it. Mind blown. There are also going to be new updates to other Apple products. The Apple Watch LTE will have cellular/data connection even without a phone. A new Apple TV with 4K video support is also on the way. Of course, you’ll need a 4K TV and a fast internet connection for this one. And finally, new AirPods are also coming. Not that it matters. I guess we’ll have to wait and see if any of these will come out later. Chances are it is, but if it isn’t then the surprise is on us. 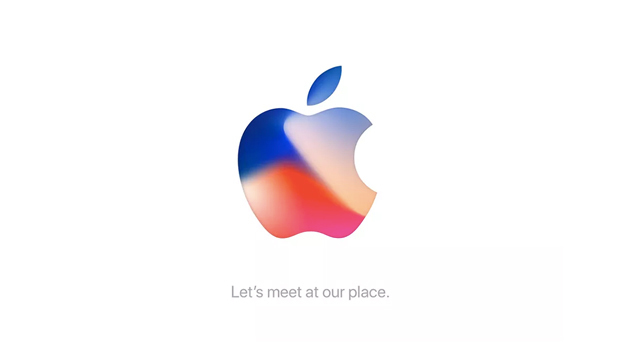 The Apple’s Live Event it starts 10AM US Eastern time which is around 1AM Tuesday here in the Philippines.